Have you been considering online outsourcing, but have been apprehensive about taking the first step? Are you in need of extra help, but feel constricted by your tight budget? Are you familiar with the most common types of freelancers that businesses hire? Do you know what reputable websites are good sources for finding great freelancers? Are you comfortable managing outsourced resources? Doing everything by yourself can quickly become overwhelming, and hiring another full time employee can be very costly. That’s why so many business owners have turned to online outsourcing. It is not only affordable but provides a way for businesses to get the help they need without the overhead of a full-time employee. You too can benefit from using outsourcing as a way to increase productivity and grow your company. But first, you need to understand what freelancing is and how tapping into a virtual workforce can help you expand your business and stay ahead of the competition. 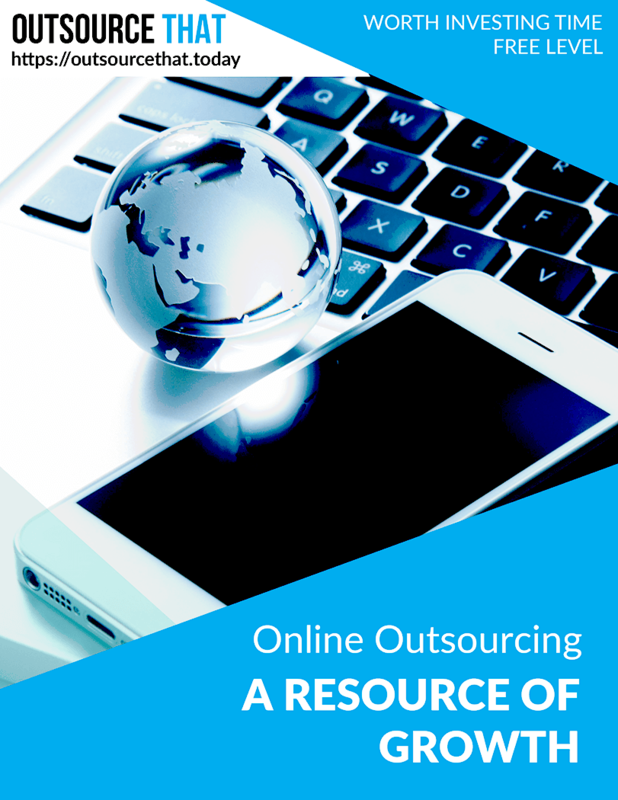 Research clearly indicates that the benefits of online outsourcing far outweigh any perceived risks. Don’t miss out! Learn how this tool can transform your business through increased productivity and profits! Learn the benefits of working with freelancers and how and where to find the best provider for your job. Understand how you can save money and make money by outsourcing various business tasks. Become familiar with the seven types of freelancers (Graphic Designers; Copy and Content Writers; Ghostwriters; Virtual Assistants; Web Designers; Blog Writers; and Programmers). Learn how to plan your projects when working with freelancers. Learn about the costs and fees you may need to pay when working with freelancers. Gain an understanding of how you can reward your freelancers beyond giving them their regular pay. “The Fundamentals of Online Outsourcing” is part of the Outsource That Professional Business Library. These comprehensive resources are for those who are ready to make the most of outsourcing opportunities but don’t quite know how as well as for those who already outsourcing but would like to learn more. This book will provide you with all of the information that you need to get started so that you can keep your business alive and thriving. You’ll also benefit from having additional time to focus on growing your business and staying ahead of the competition. Having the information you need is the first step in understanding how online outsourcing can benefit you and your business. Regardless of whether new to this concept, stay one step ahead of your competition and purchase your copy of “The Fundamentals of Online Outsourcing” today.